Size: Large 48" x 53"
Picnic in style and comfort! This travel blanket is great for picnics, boating, casual days in the park or outdoor concerts. Carry this AVV logo blanket along with your favorite AVV wine, Wetzel Estate olive oil, bread and cheese and you have a perfect picnic setup. 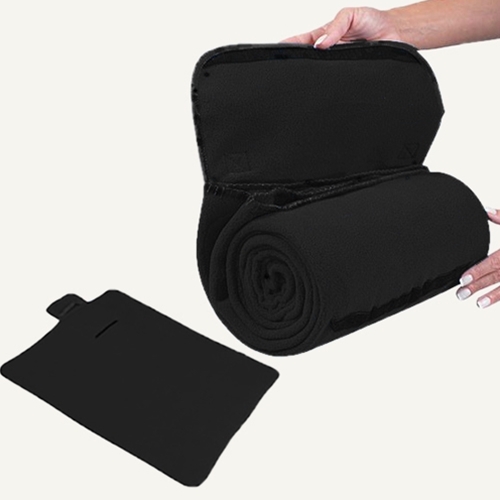 The blanket easily folds within itself with a Velcro® closure, is surface washable and has an attached handle for convenience.